Designed in California, built in India? 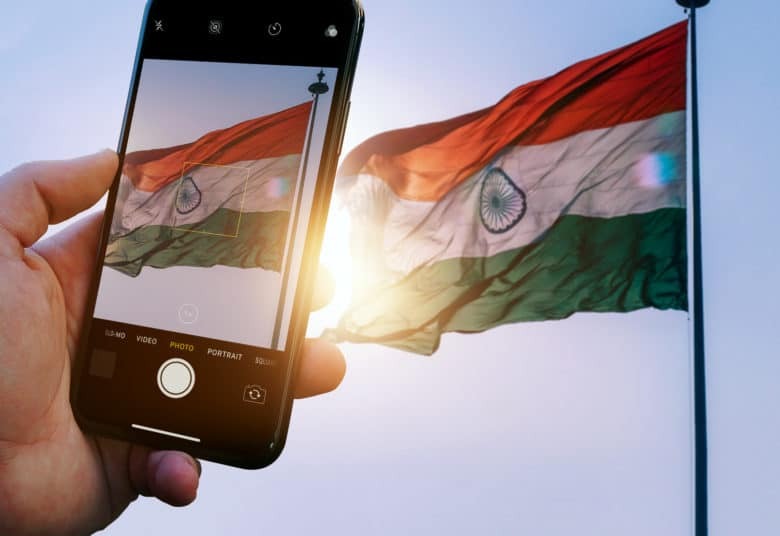 Apple supplier Foxconn is reportedly showing more interest in manufacturing iPhones in India, a new report claims. The move would reduce Apple’s reliance on China at a time in which turbulence in the Chinese market, both from customers and potentially trade tariffs, is causing headaches in Cupertino. While Foxconn has yet to make any definite decisions, executives are supposedly looking very closely at the market. Foxconn chairman Terry Gou will reportedly visit the country after next month’s Lunar New Year to discuss plans. Another potential location for Foxconn’s iPhone production is Vietnam, although India is likely to be selected. Foxconn recently cut 50,000 workers in China as a result of weak iPhone demand. While Foxconn always hires seasonal workers to cope with fluctuating iPhone demand, this took place months before Foxconn typically scales back its workforce in preparation for slow season. This isn’t the first time we’ve heard about Foxconn potentially increasing its manufacturing in India. At the end of last year, a report suggested that Foxconn would be producing flagship iPhones at its plant in the southern state of Tamil Nadu. To accommodate the new manufacturing lines, Foxconn was said to be investing an additional $356 million to expand the factory. Currently it makes phones for Xiaomi at the facility. At present, the company which has most embraced iPhone manufacturing in India is Wistron. Wistron started producing producing iPhone SE models in India at a factory in Bangalore in 2017. When this apparently went well, it expanded its Indian production line to also include the iPhone 6s. It is now supposedly ramping up its investment yet further.